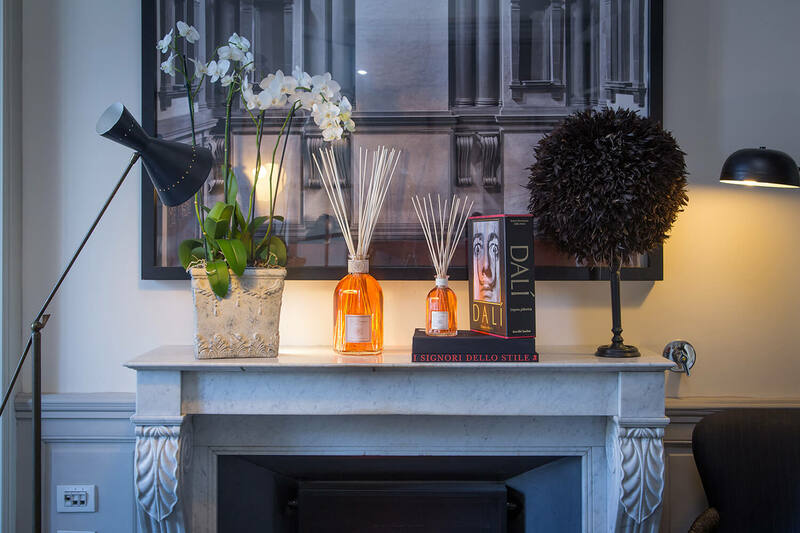 Paulo Vranjes is a pharmacist, chemist and cosmetician whose love for fragrances was influenced by his grandfather, a travelling salesman who used to bring back bottles of essential oils from places he travelled to. 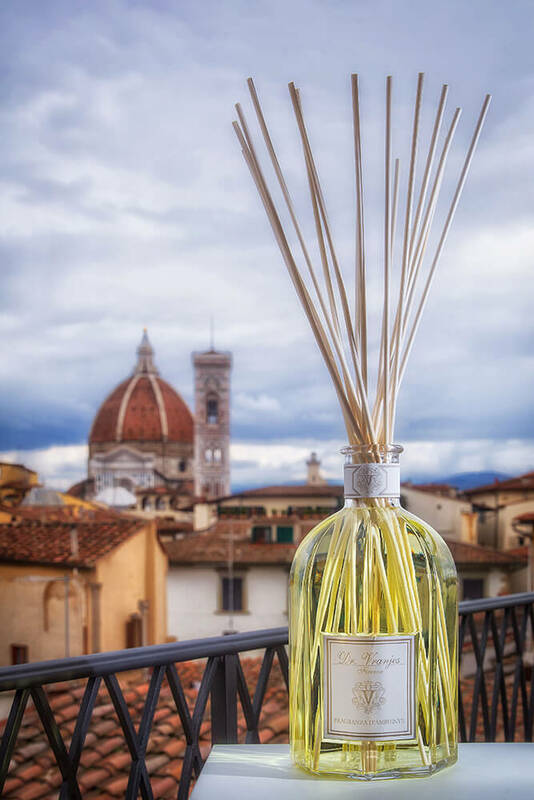 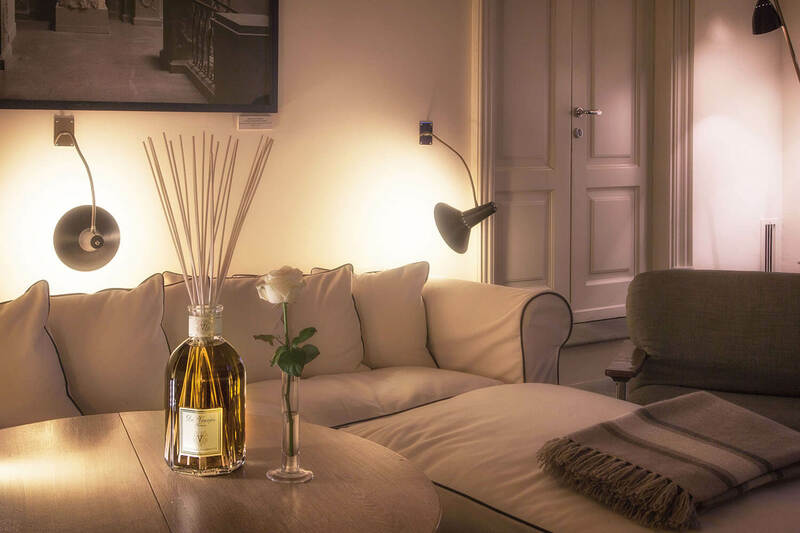 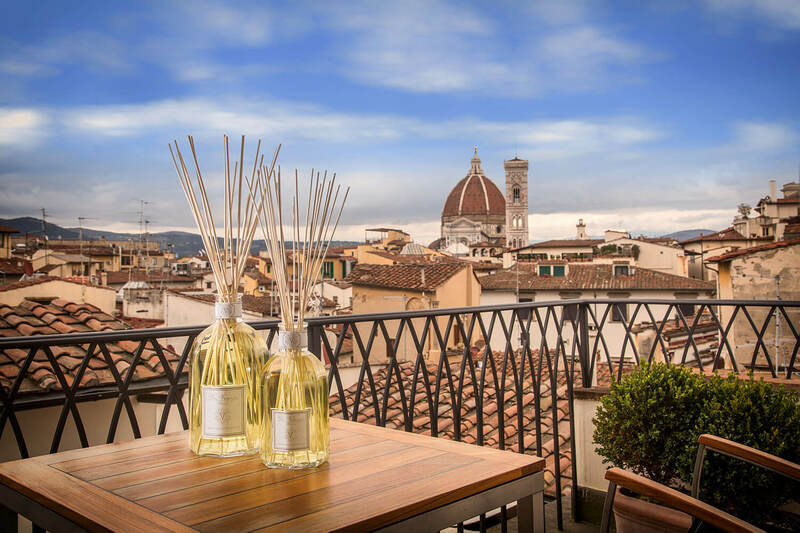 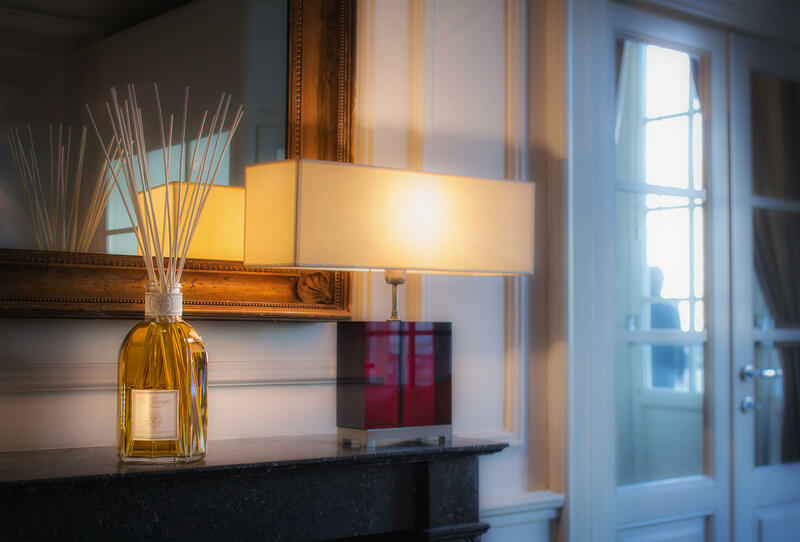 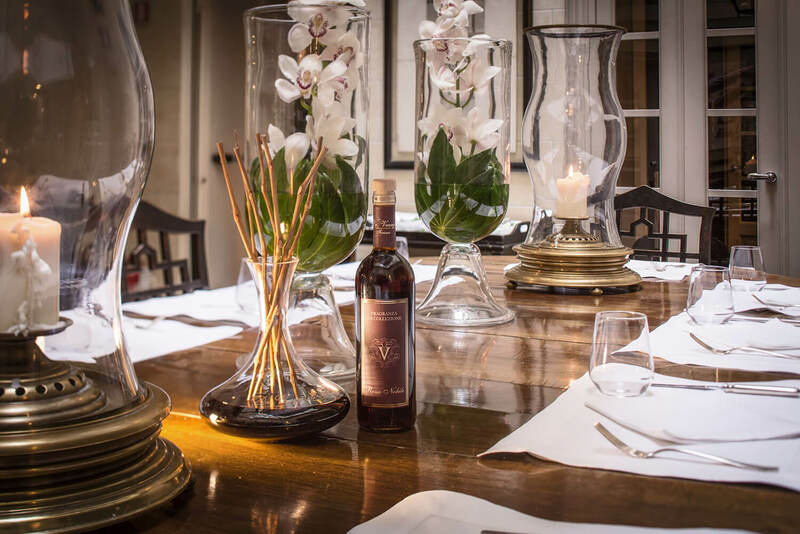 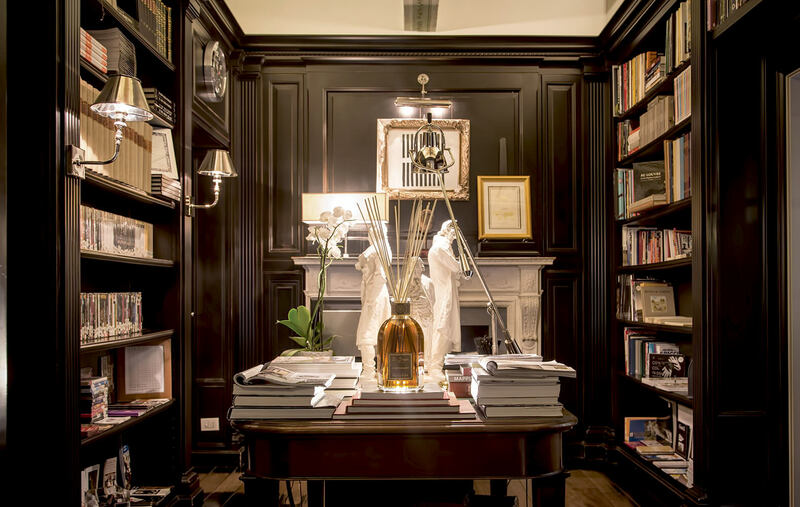 From this love, room fragrances with the name Dr. Vranjes were born. 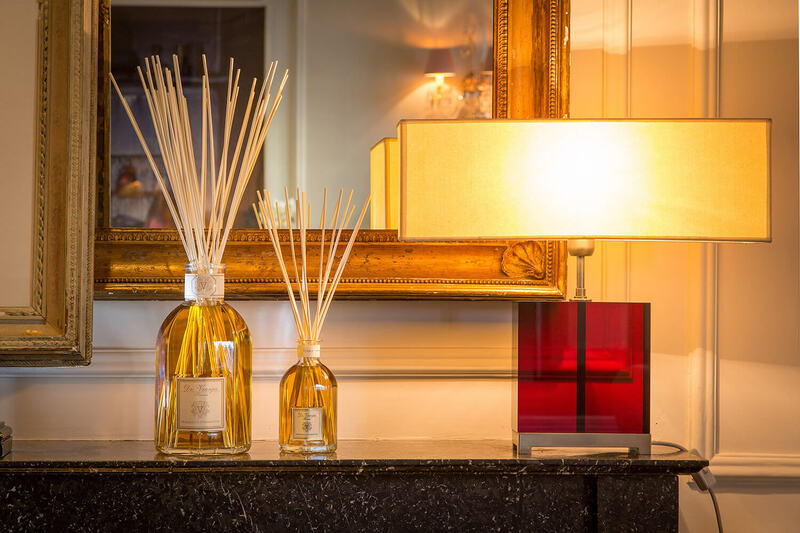 The scents of clove, Indian sandalwood, star anise, Siberian pine, lavender, ginger, cinnamon, red grapes, white musk, watermelon, iris and orange are only some of the scents to be enjoyed in homes where they create a relaxing atmosphere.